Up and down magnetic switch control system to prevent the mistake of sealing and protecting the operator meanwhile. "Schneider" programmable logic controller (PLC) with stable performance. 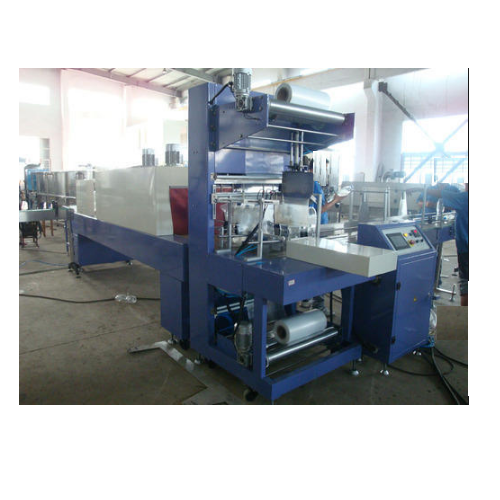 Large power conveyor motor, steeples speed regulating, ensure smooth feeding. Up and down large power fan system to ensure the excellent effect of shrinking at one time. Supercooling system to ensure the perfect shape of products quickly after shrinking.